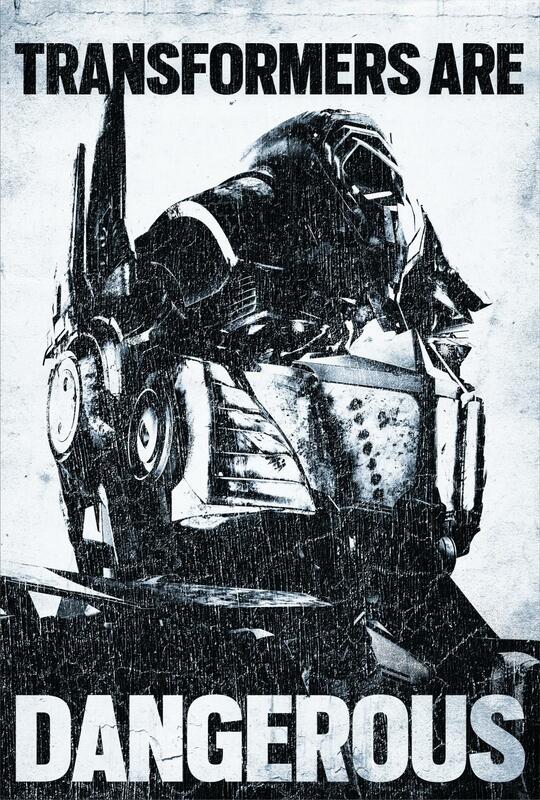 Cat - Film - Transformers 4 - Age of Extinction . 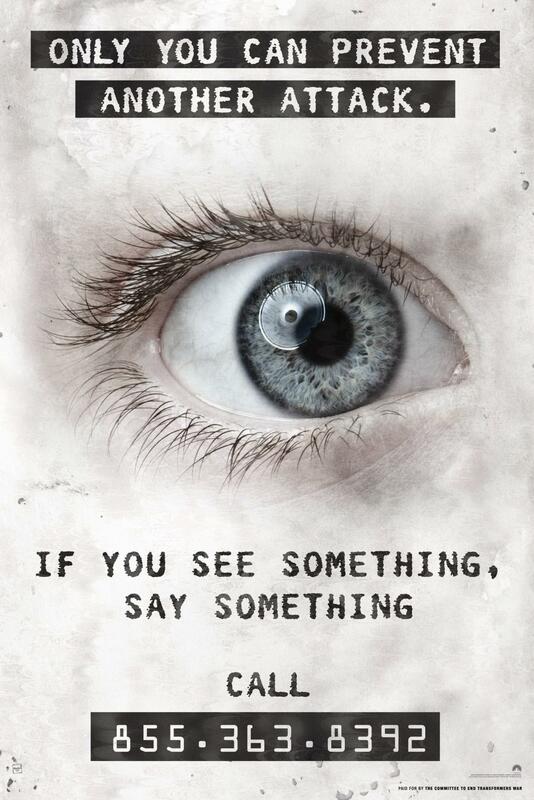 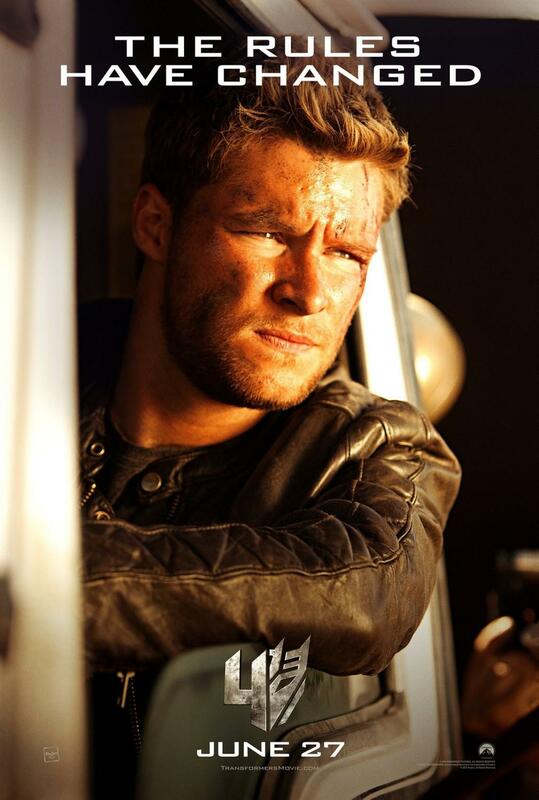 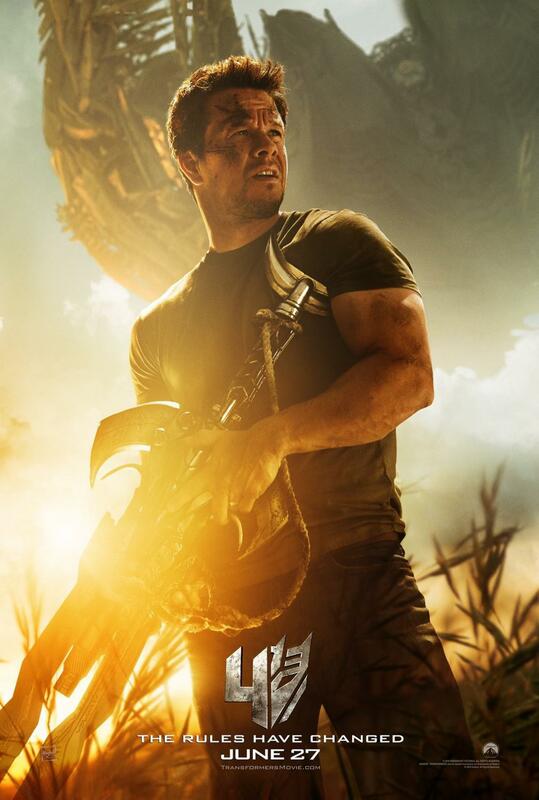 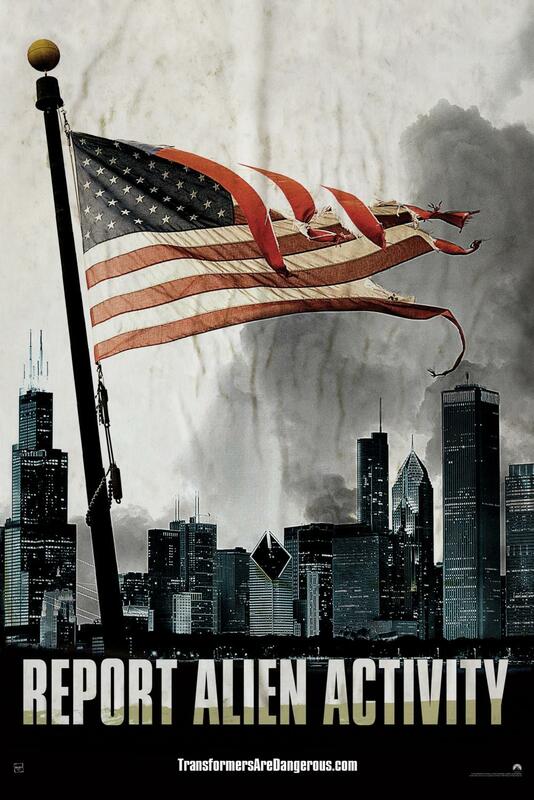 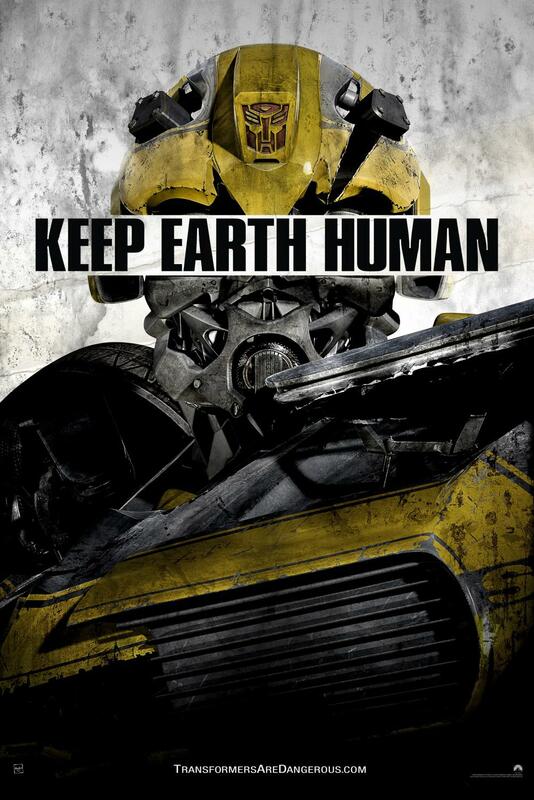 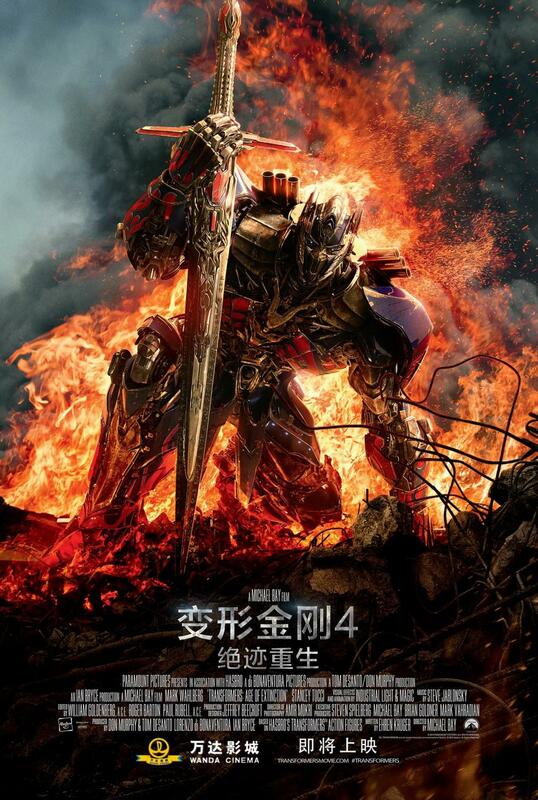 Home Blog Cattitude Blog - Film Film - elenco Film - Transformers 4 - Age of Extinction . 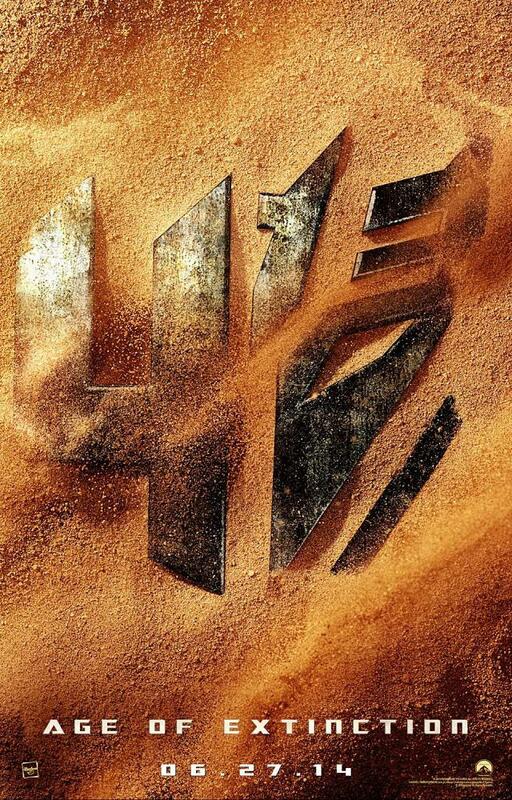 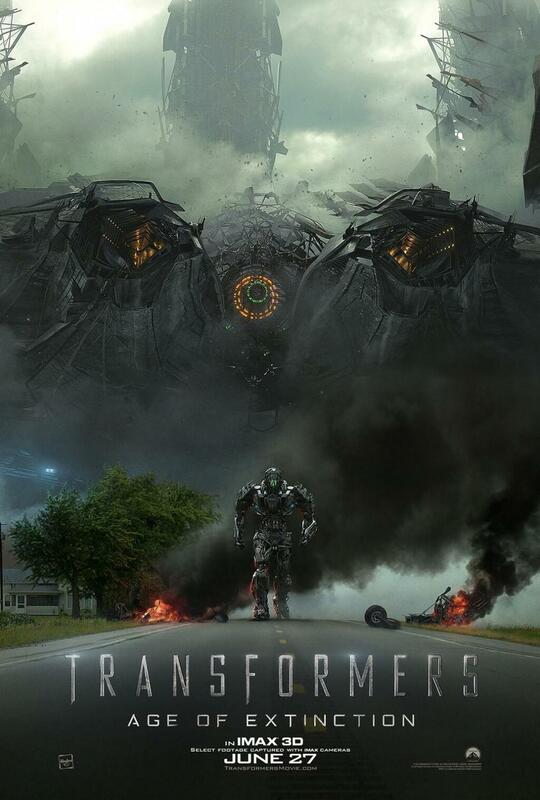 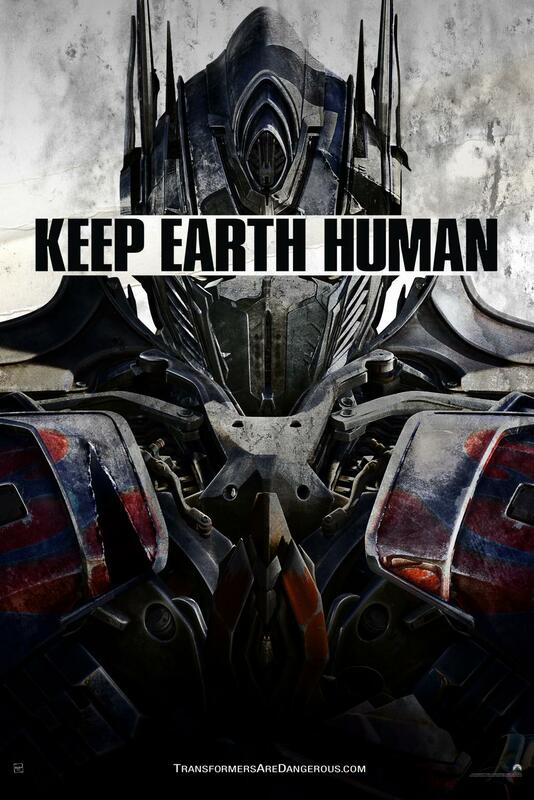 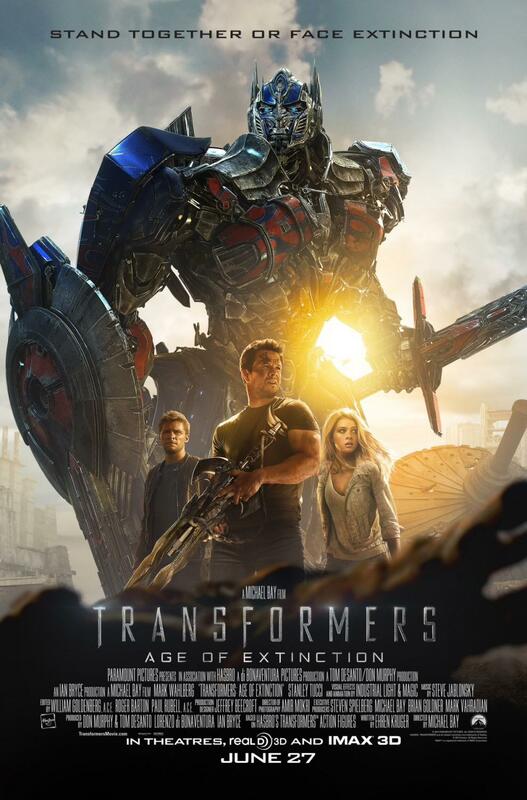 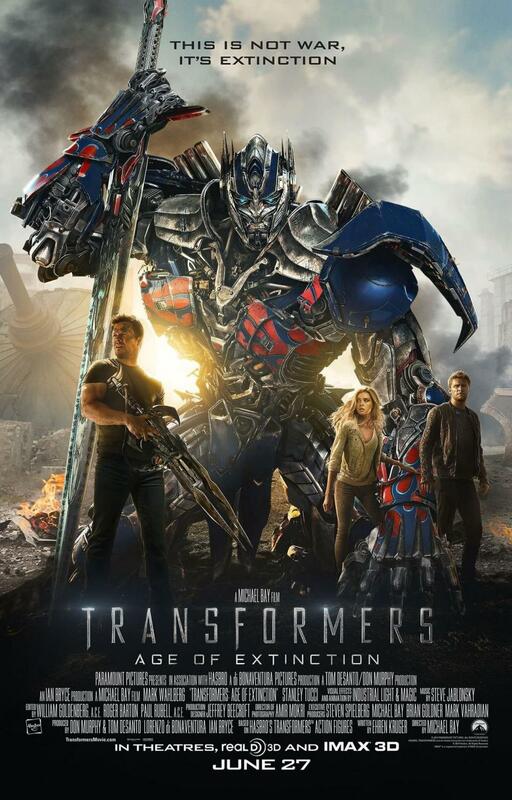 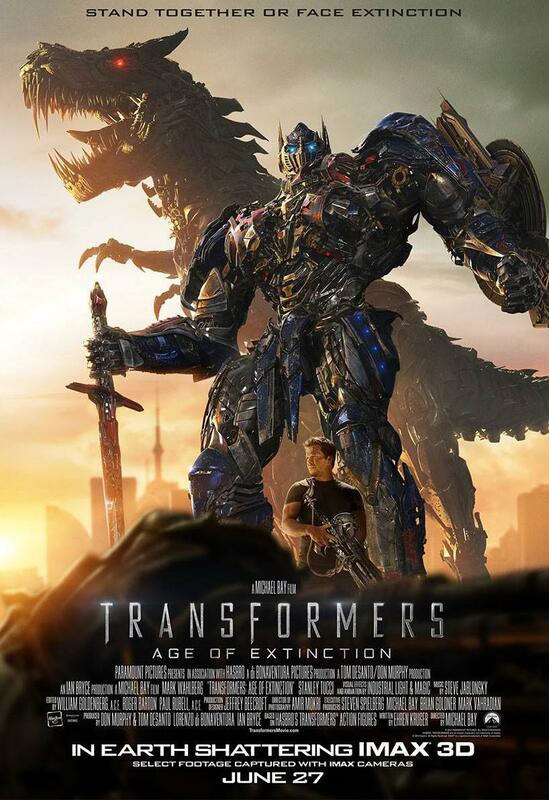 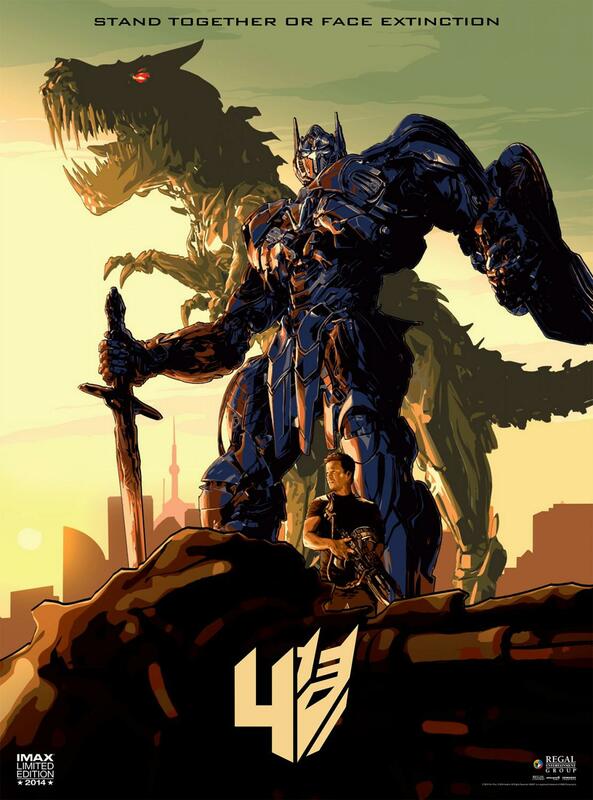 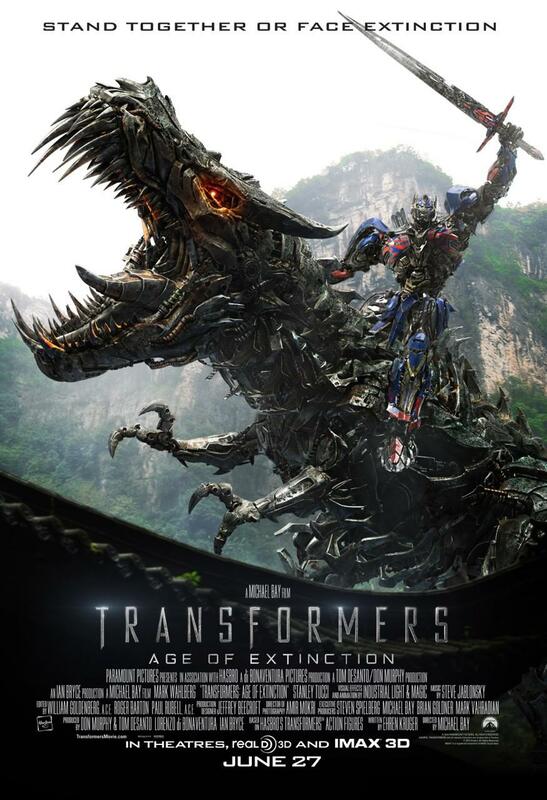 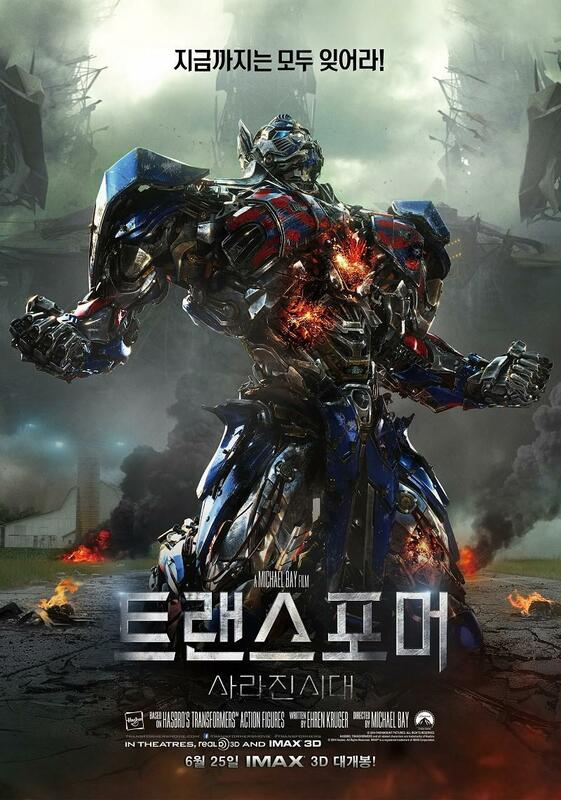 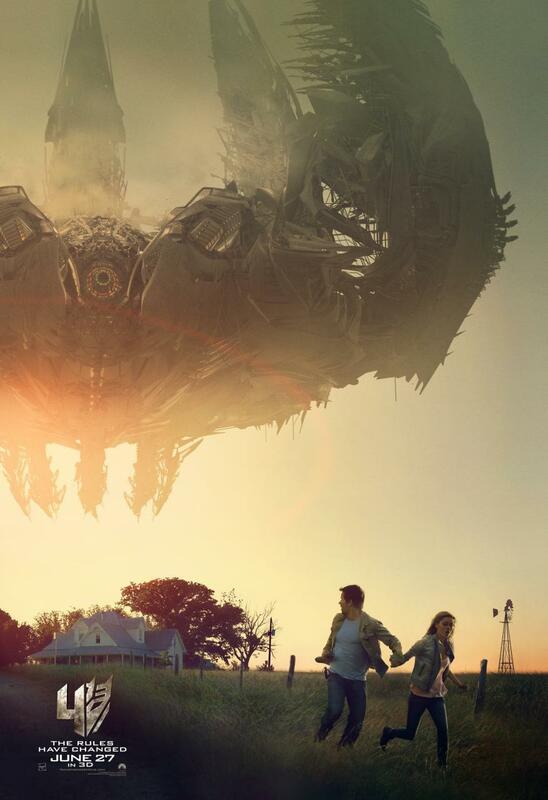 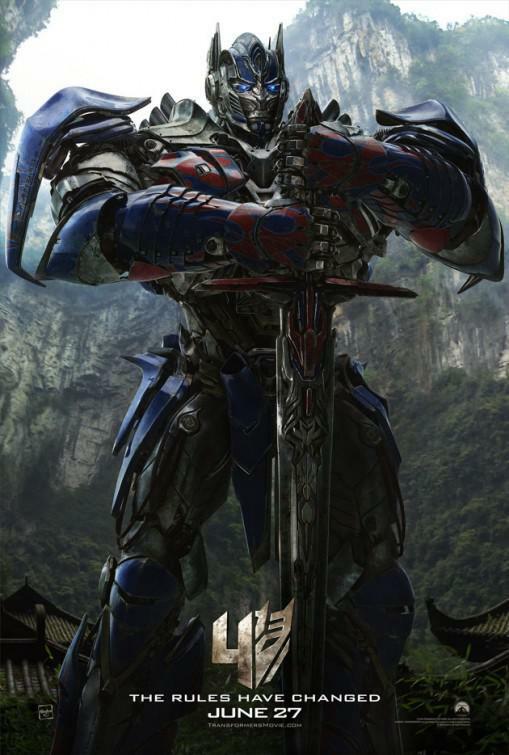 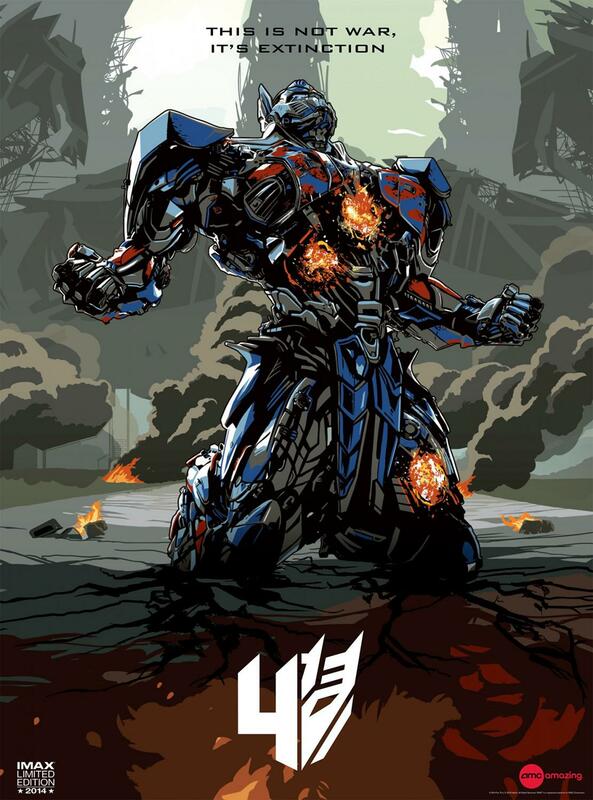 Film - Transformers 4 - Age of Extinction .